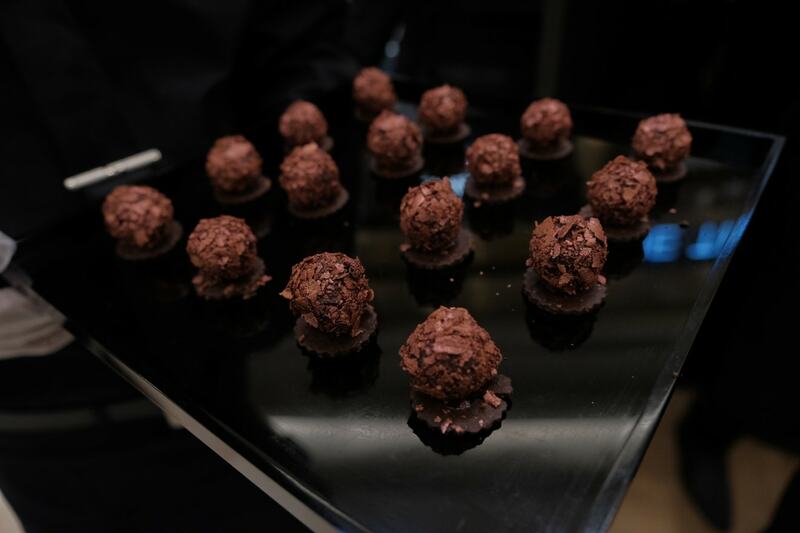 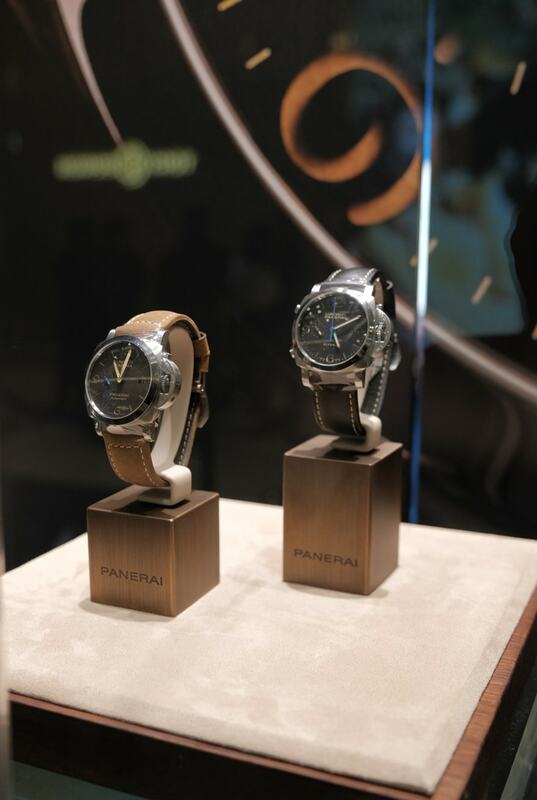 Celebration of the iconic Panerai Luminor! 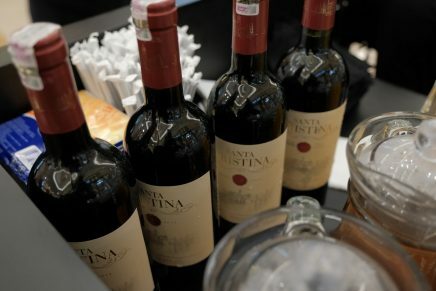 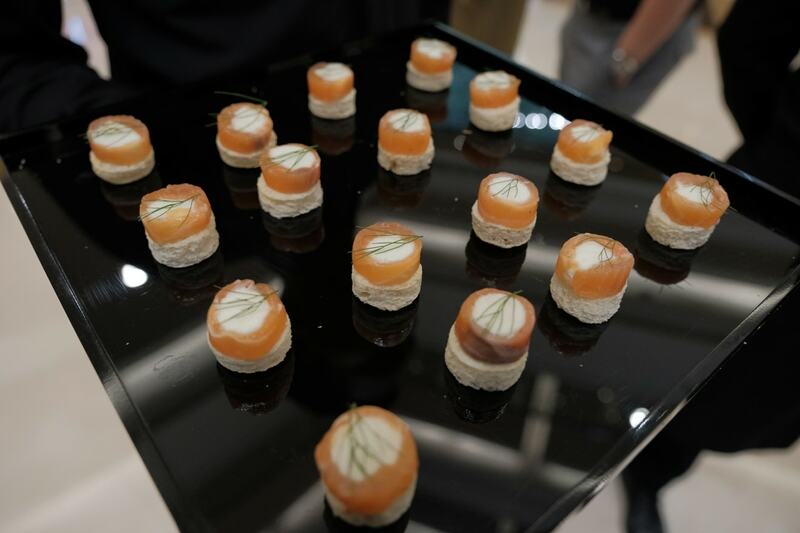 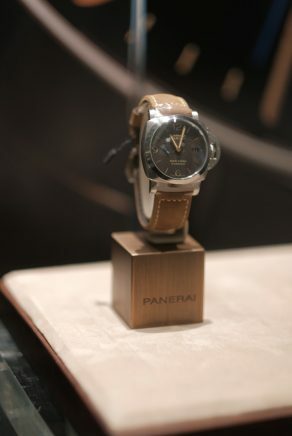 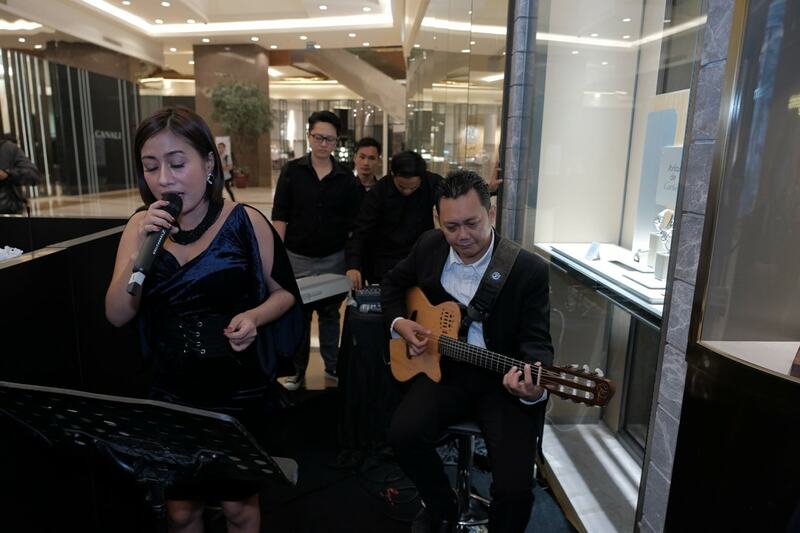 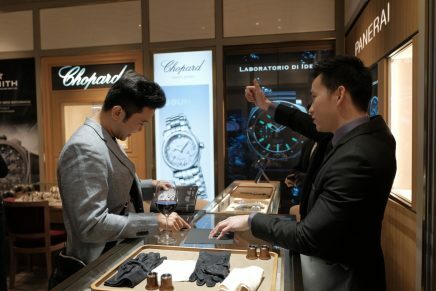 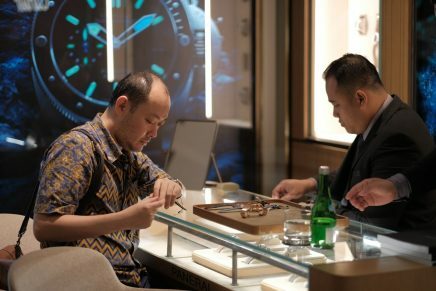 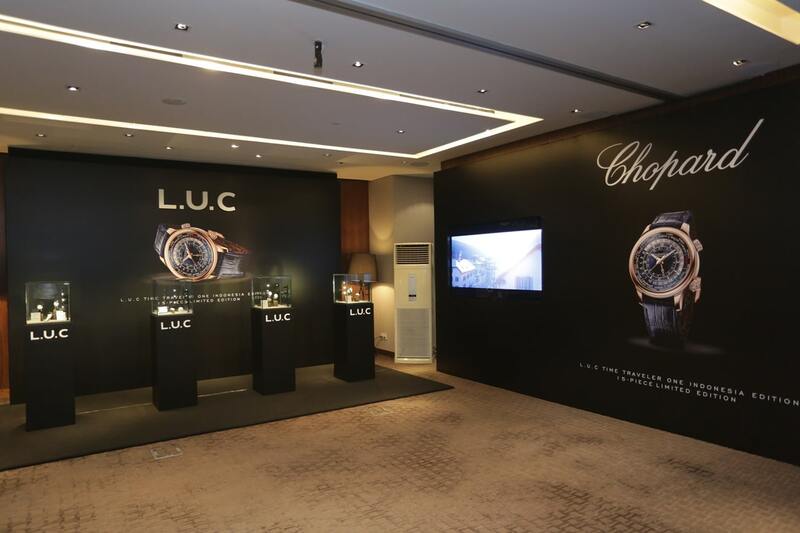 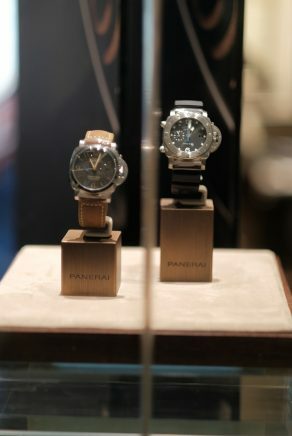 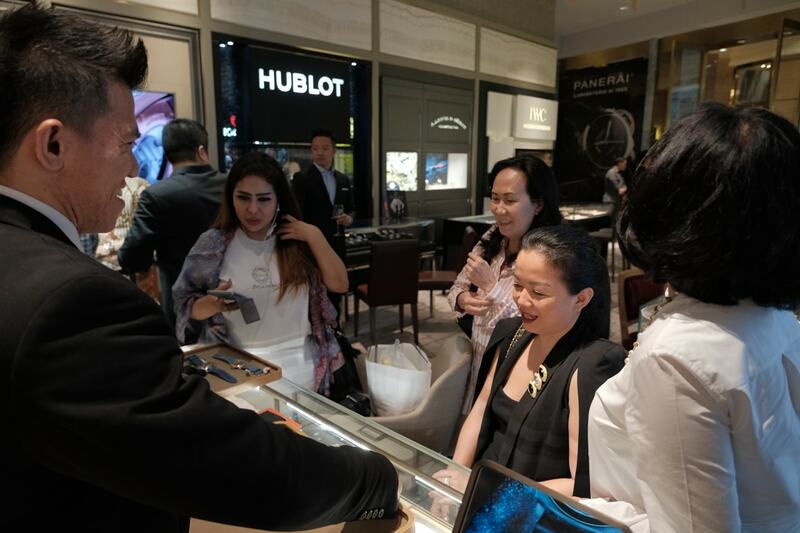 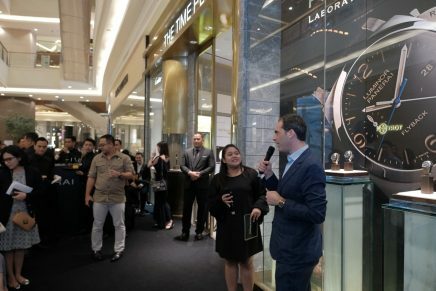 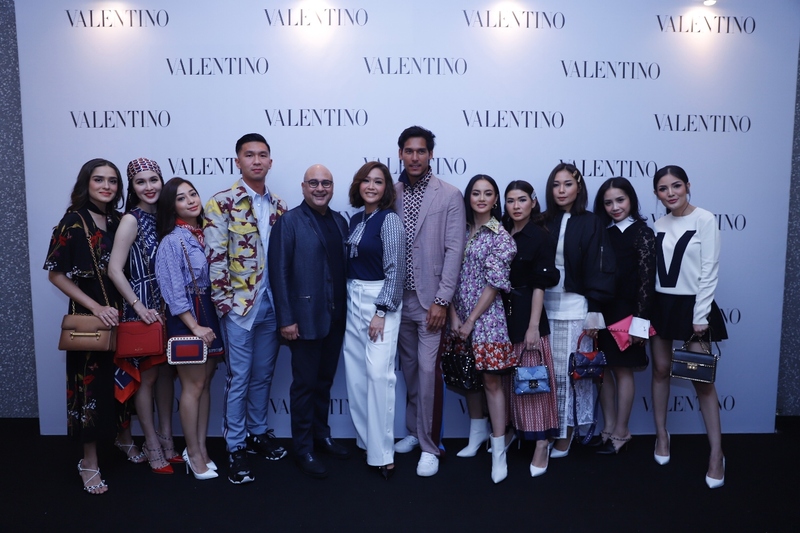 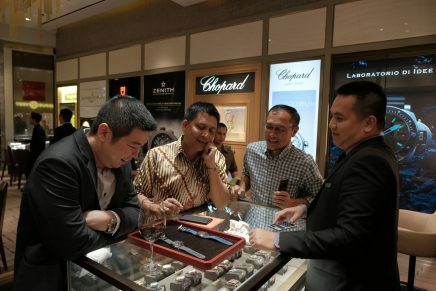 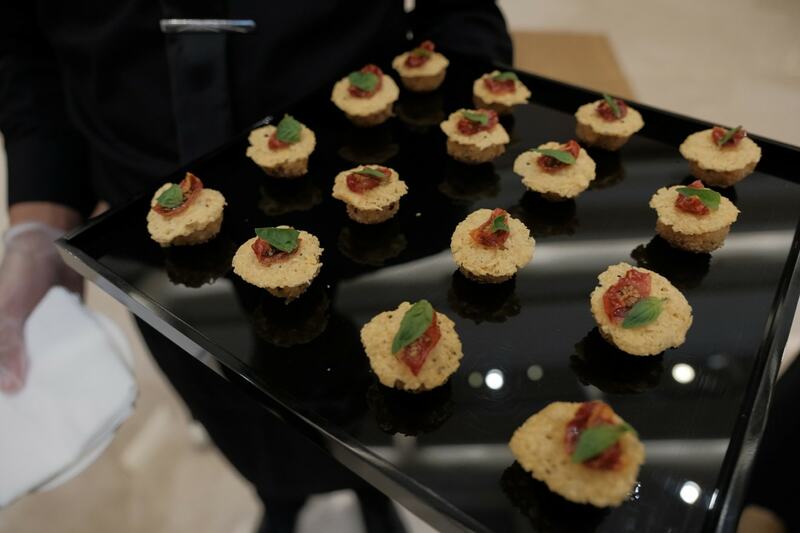 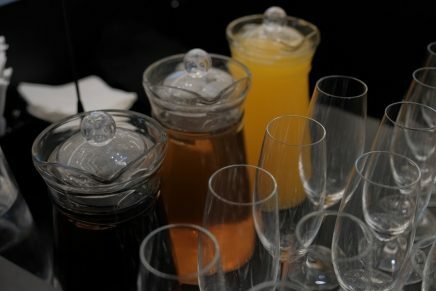 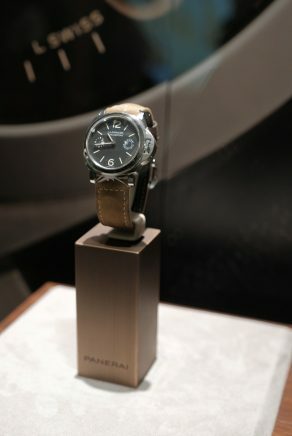 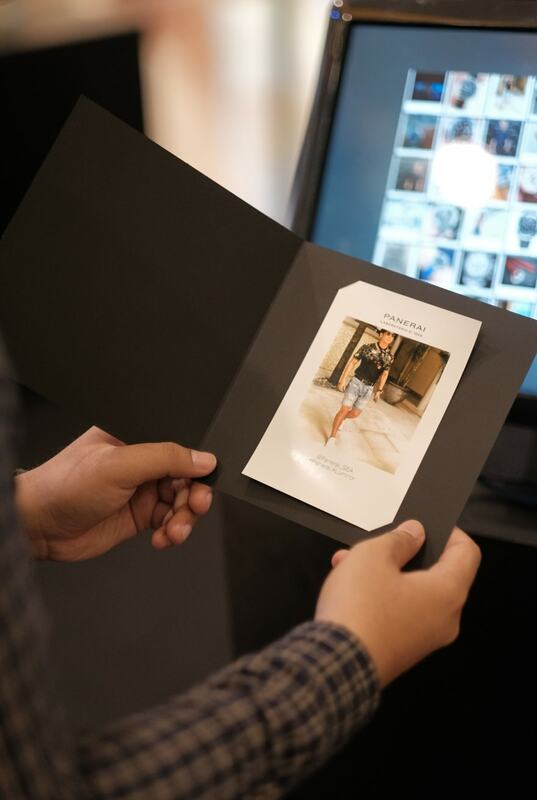 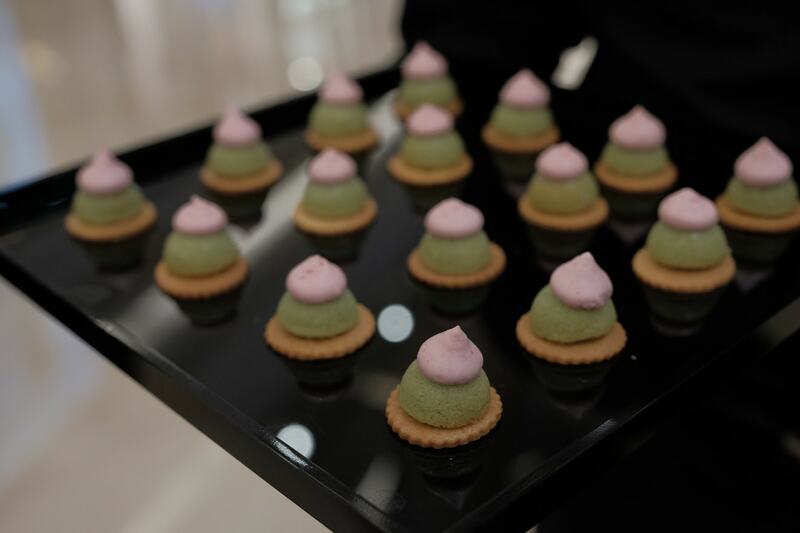 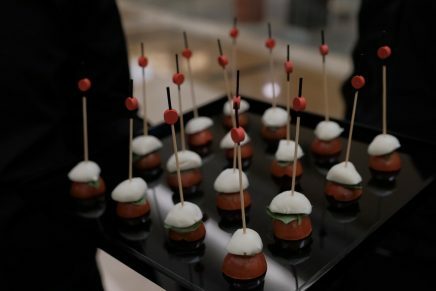 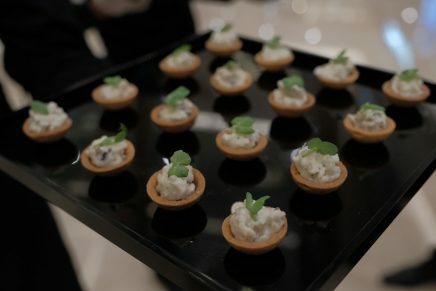 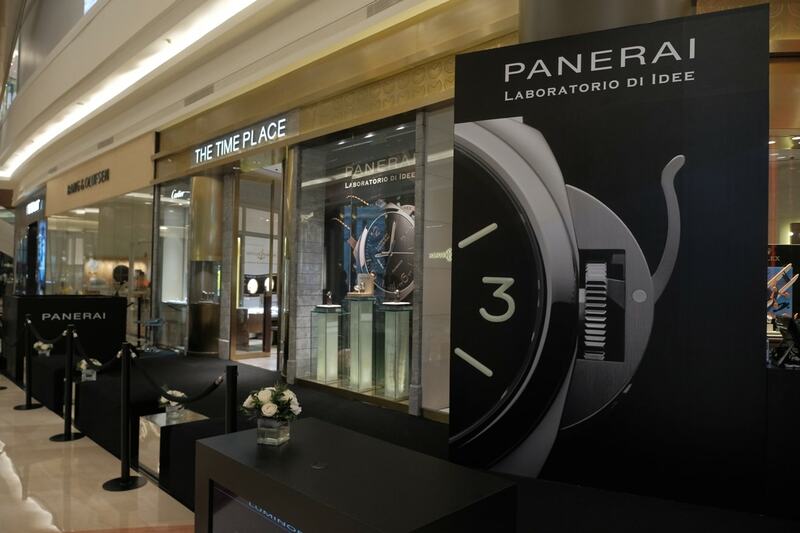 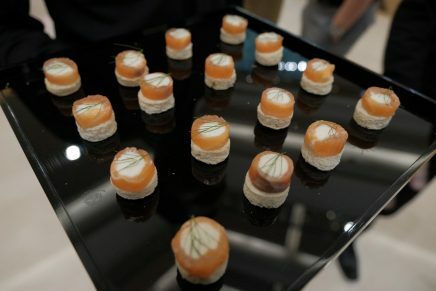 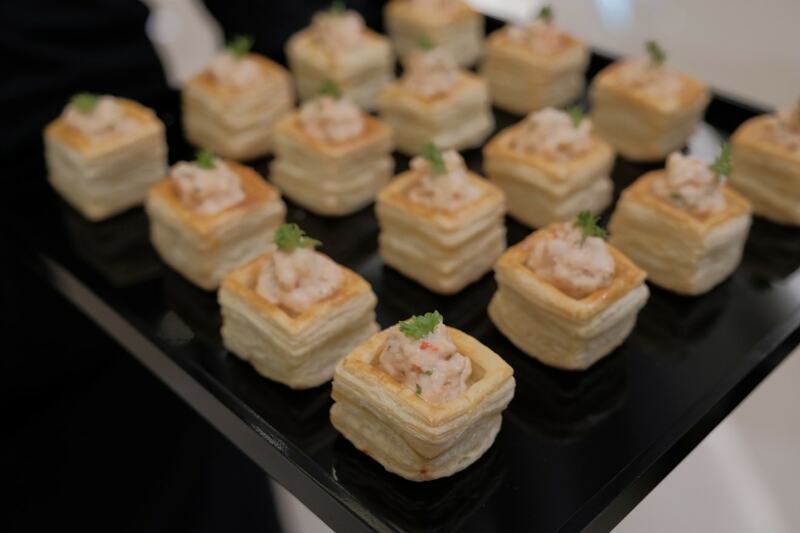 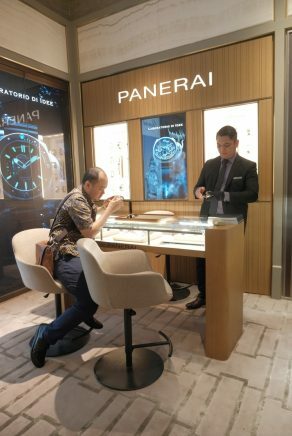 Held at The Time Place Pacific Place, Jakarta on July 26th, Panerai and The Time Place invited special guests to unveil the Panerai Luminor collection. 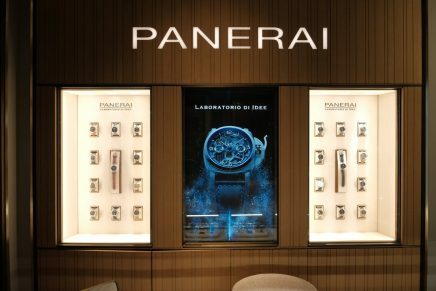 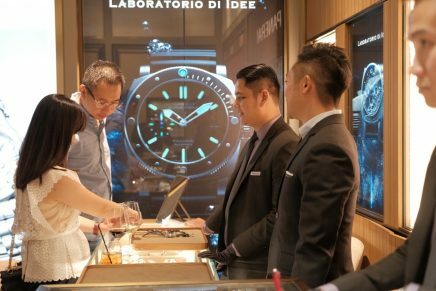 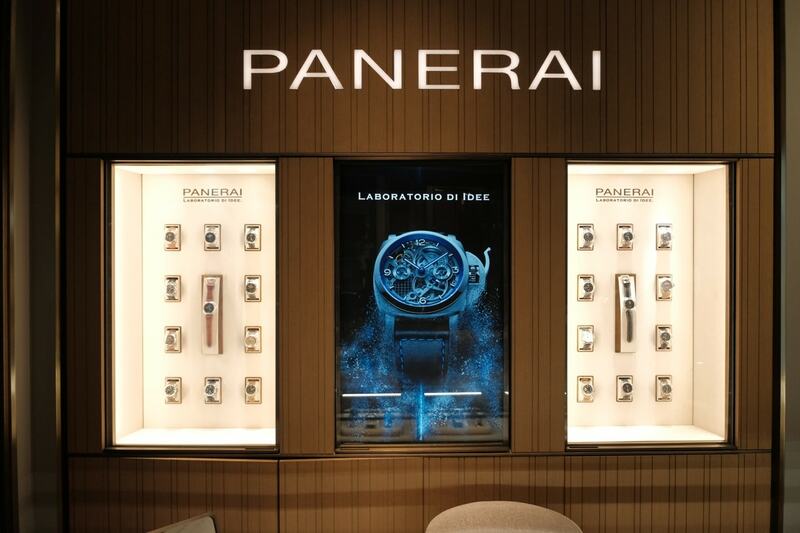 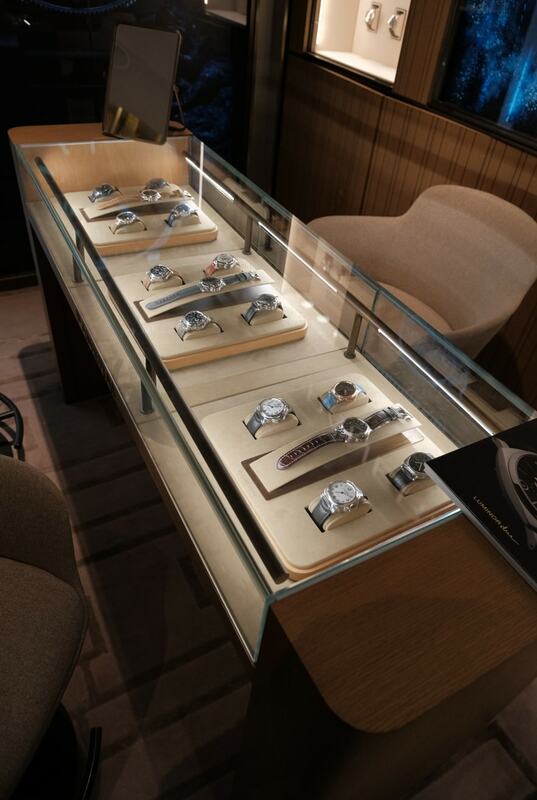 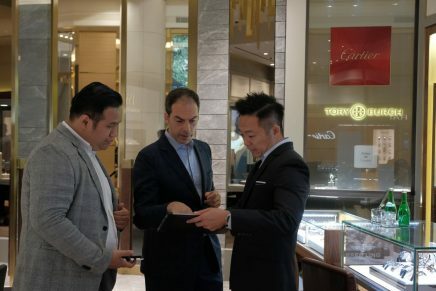 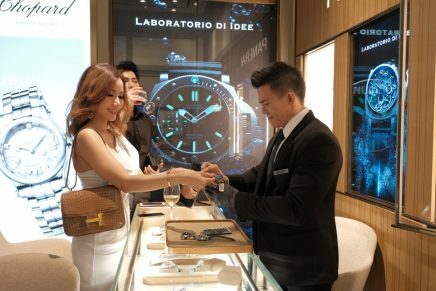 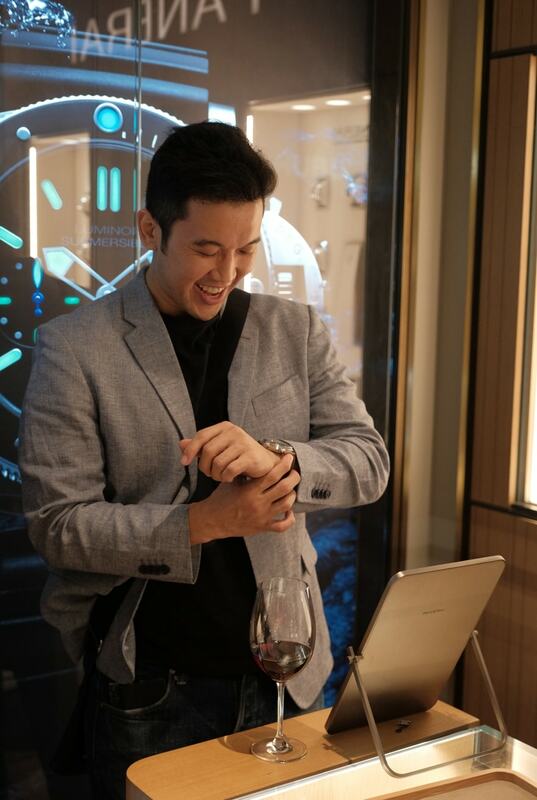 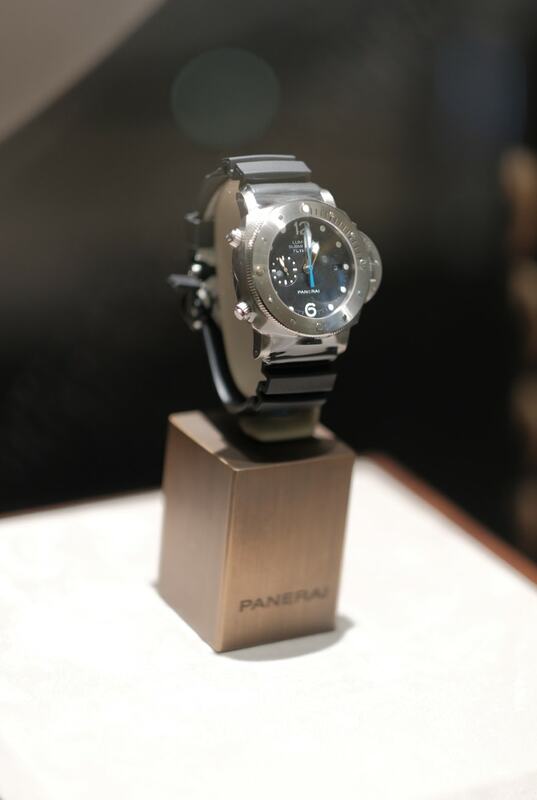 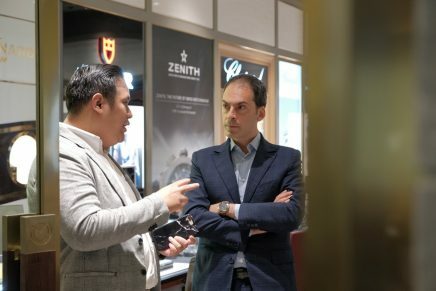 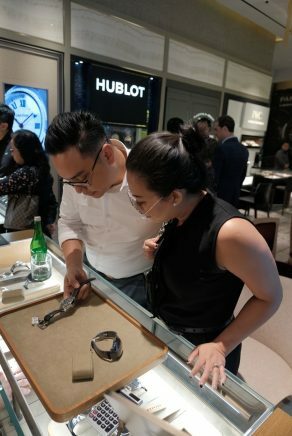 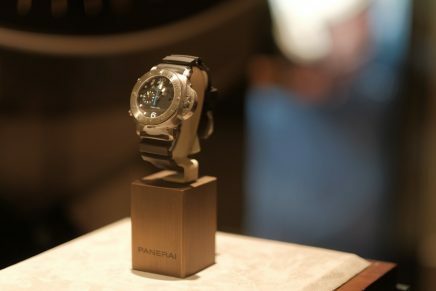 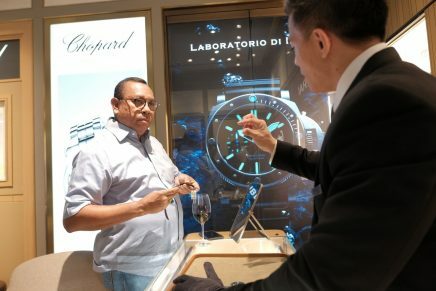 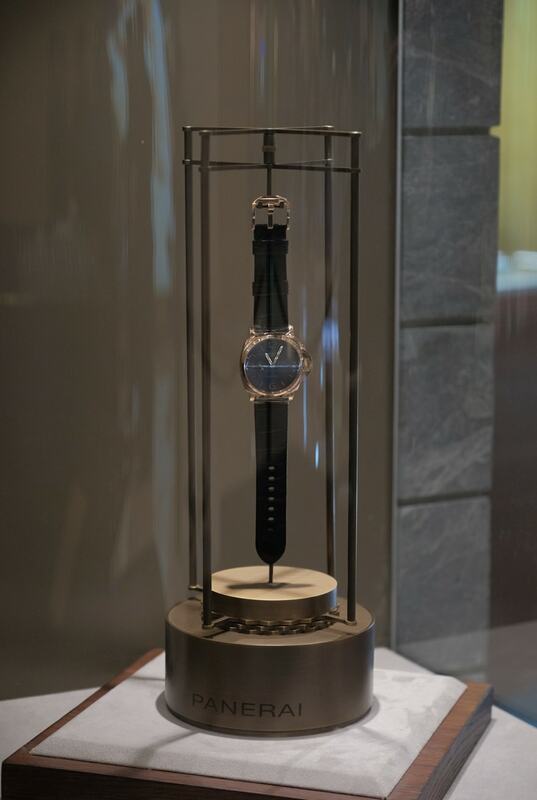 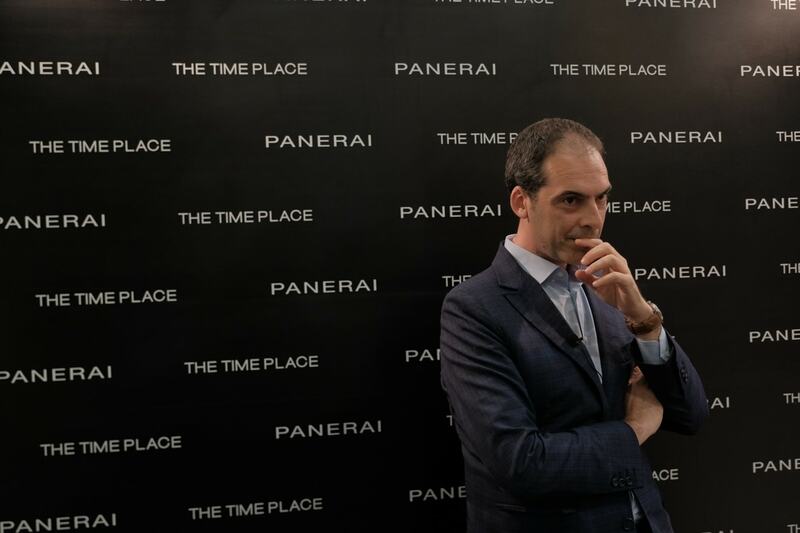 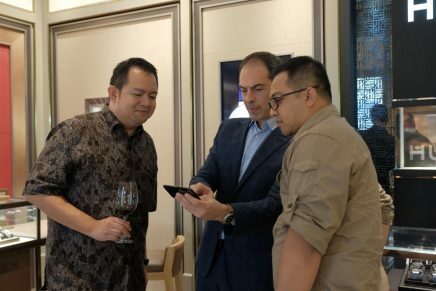 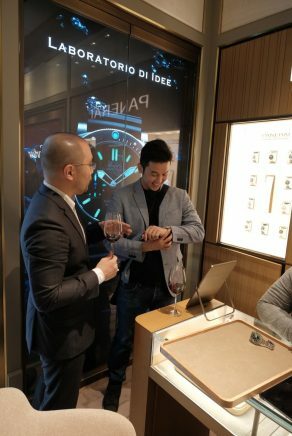 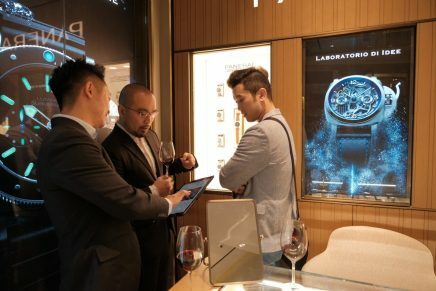 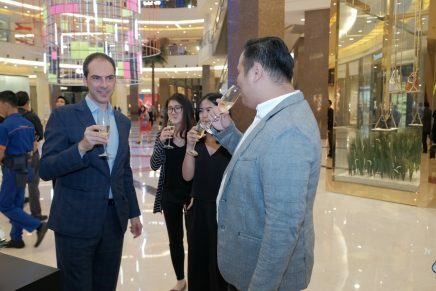 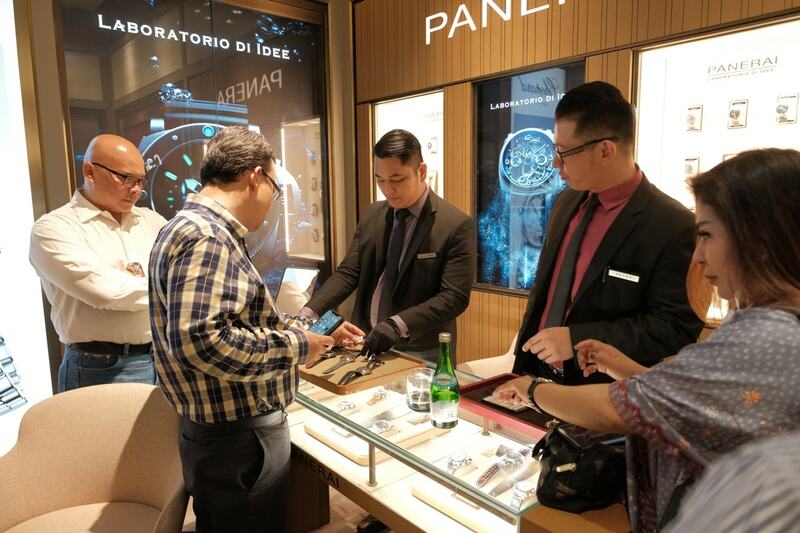 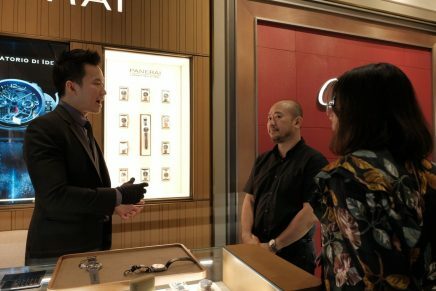 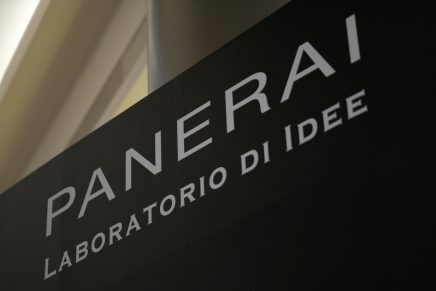 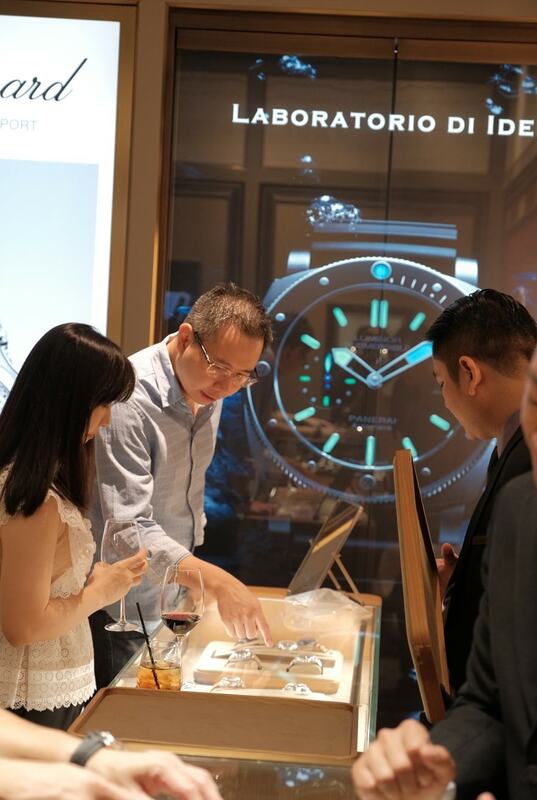 Giacomo Cinelli as Managing Director of Panerai Southeast Asia attended the event and presented the latest update on this novelties collection. 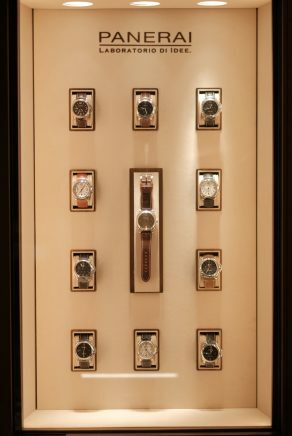 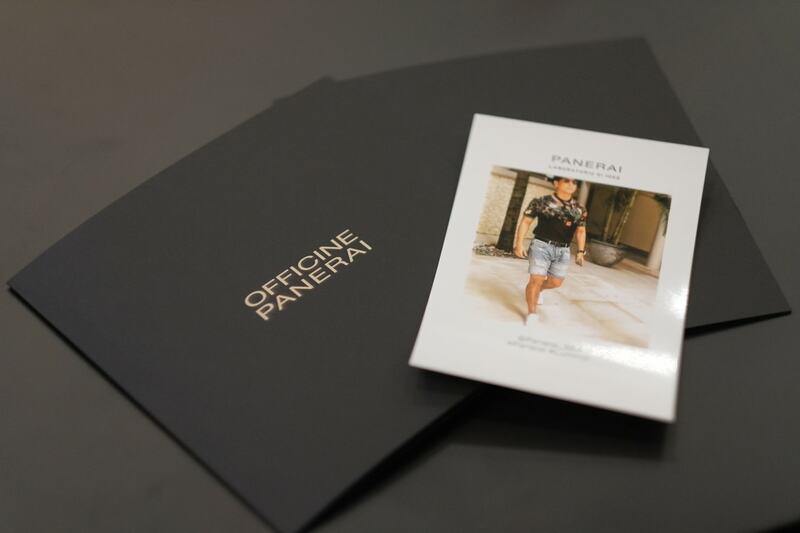 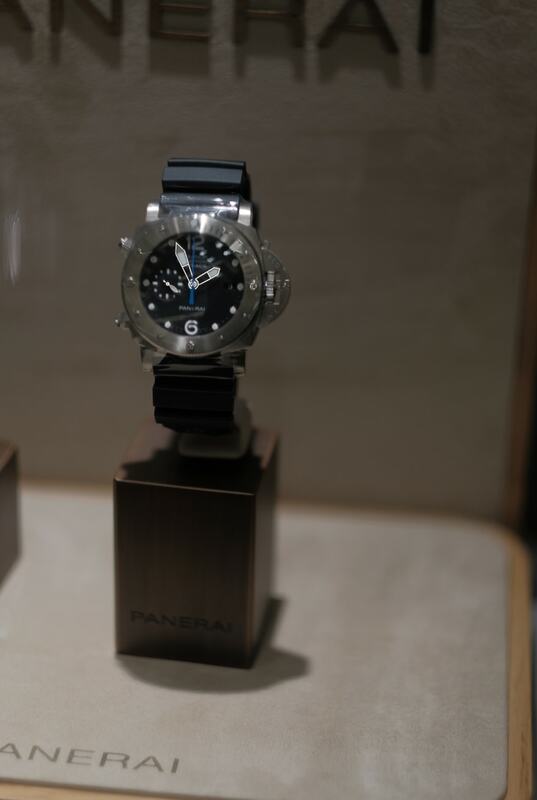 Learn more about Panerai brand here and discover more collection here.